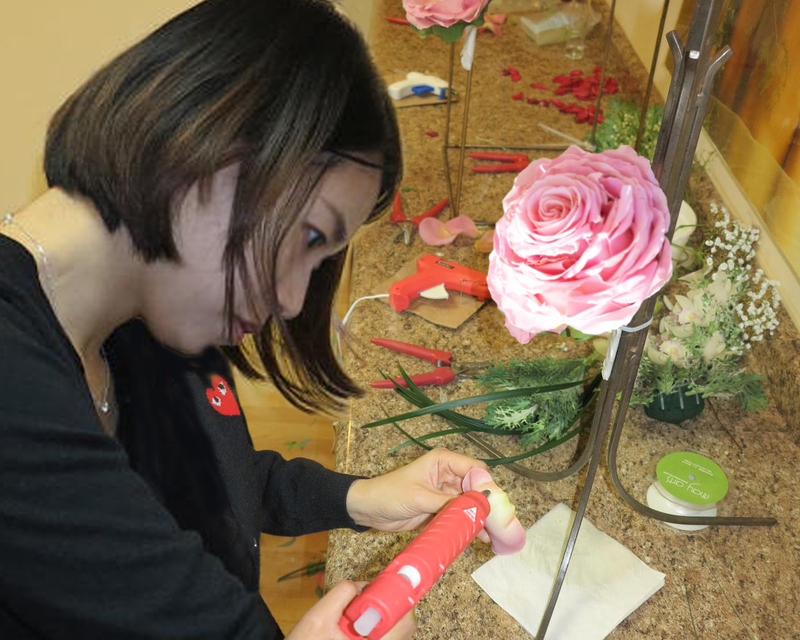 Licensed teachers have extensive practical and pedagogical experience in floral design. Our school has earned a great reputation. Floral shops and companies trust us to refer our students for employment. School is licensed by the city of Chicago. Floral design is a profession that allows you to combine your own artistic talent with a love of nature. 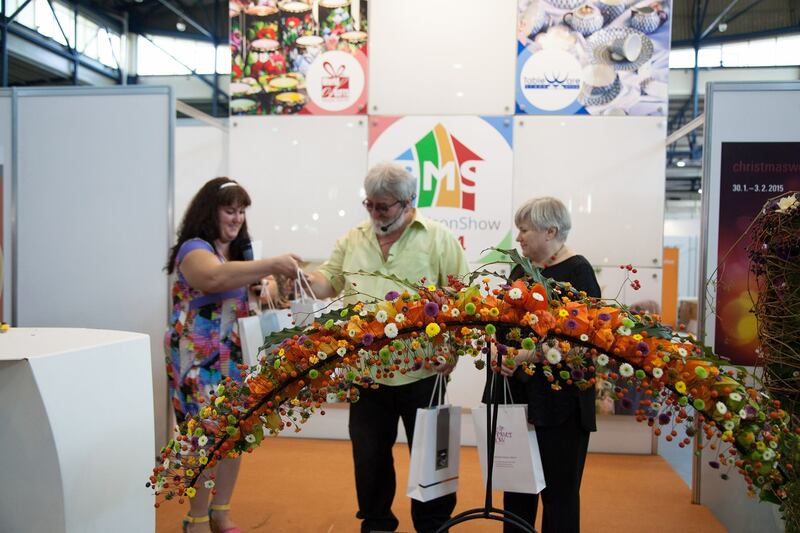 Of course, it is not possible to learn everything in just a few short days, but a course in European Floral Design will serve as an invaluable first step, an introduction to the floral design industry. You will learn how to create all kinds of floral decorations that are most in demand by consumers today. We will teach how to master our simple ideas which can expand your range in designing weddings, corporate and social events floral masterpieces. Floral design is 85% “formula” and only 15% creativity. You will learn to create everything from a corsage to large-scale floral interior décor, using simple universal techniques, and every arrangement will look like it was created with a master’s touch. No doubt any arrangement with a great mass of flowers looks impressive and festive, but you will learn how to create masterpieces with fewer materials that you can then sell at a higher cost. We will teach you how creativity and a commercial approach can harmoniously complement each other. Students work in class with a wide variety of fresh flowers and greenery, allowing them not only to realize the most creative ideas, but also to learn about the newest commercial seasonal flowers. Our school is based on a serious approach and well defined educational structure, with a foundation of classical art education. 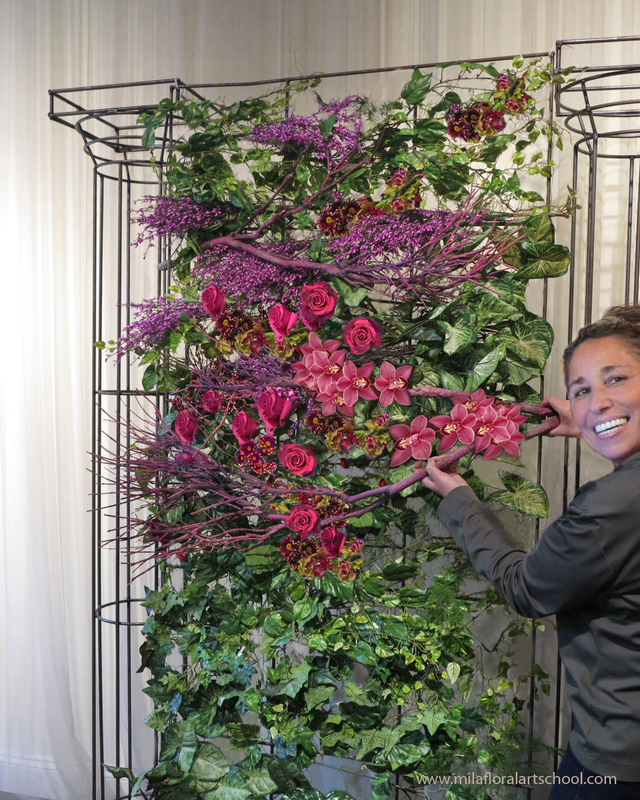 Our classes incorporate the newest technologies in floral design industry, as well as the latest techniques, trends and novelties in floral design. The curriculum of our School has been proven over time and is constantly been improved as the market evolves. That is why our short universal program guarantees qualitative results. Rule number one for an entrepreneur is to be different from others. To be successful in floral design carrier, all you need is to be yourself. Your own “handwriting” is the key! We will teach you how to create a perfect floral composition. 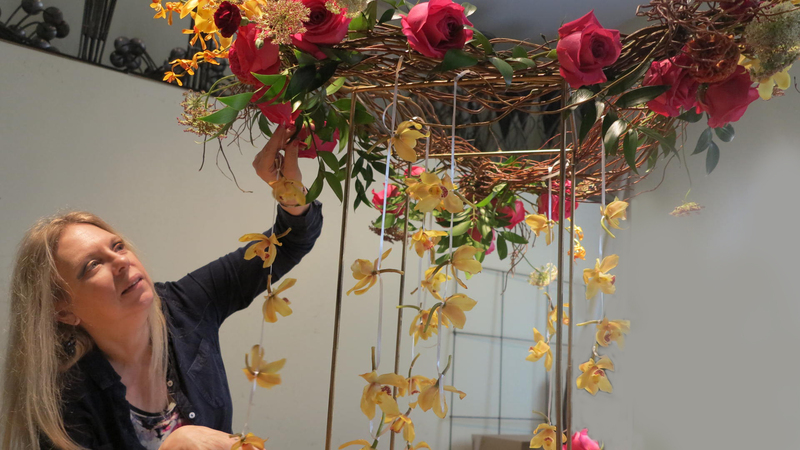 The process of learning and improving your skills in floral design is endless. Floral design is fascinating, because it is a constant mastery of something new. You will widen your horizons as you explore all kinds of art, and always stay ahead of your competitors if you avoid stereotypes. Our school of European Floral Art teaches its students the value of self-improvement, and we strive to set a good example for them. After completing our program, you will feel confident enough to work as a floral designer or establish your own floral design business. Enrollment in each floral design class remains open until the enrollment limit has been reached. $150 registration fee, paid for each floral design class separately, holds your spot. This fee will be applied toward your final payment. Tuition for each floral class is due on the first day of course. 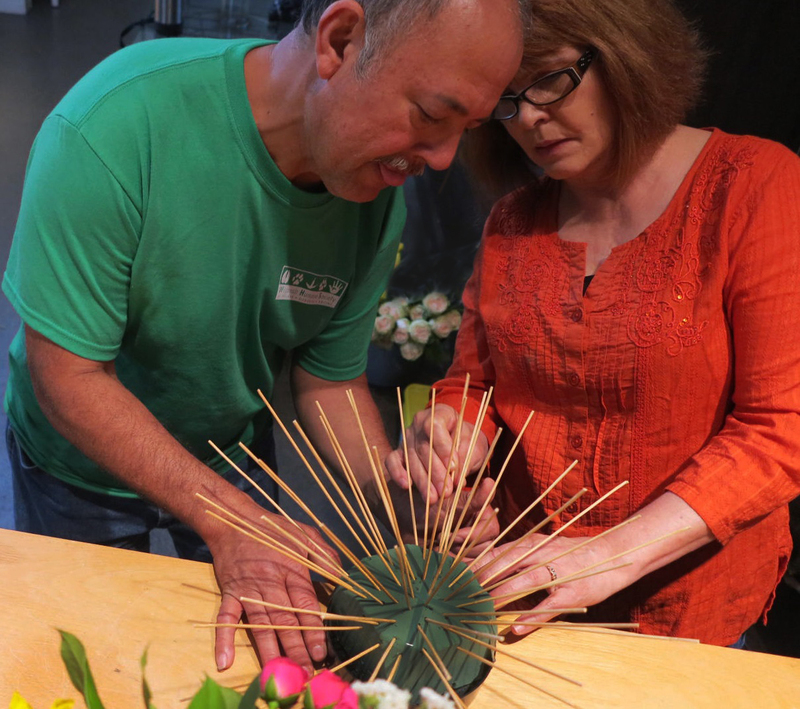 A missed floral class can be made up, with 48-hour notice, during the following course. A discount of 10% is available for a group (minimum 3 participants) registered for а private floral class. 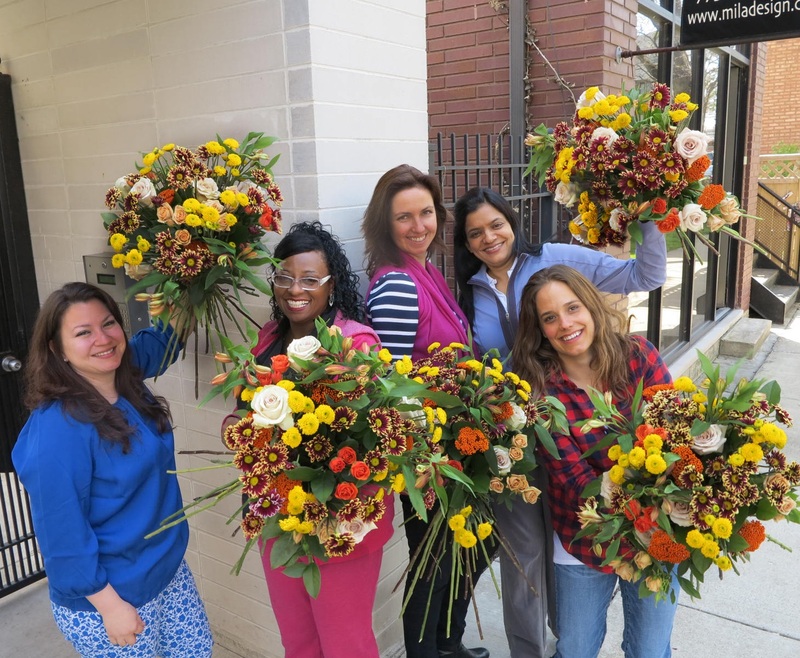 Students completing the 6-day floral class course receive a certificate of completion. 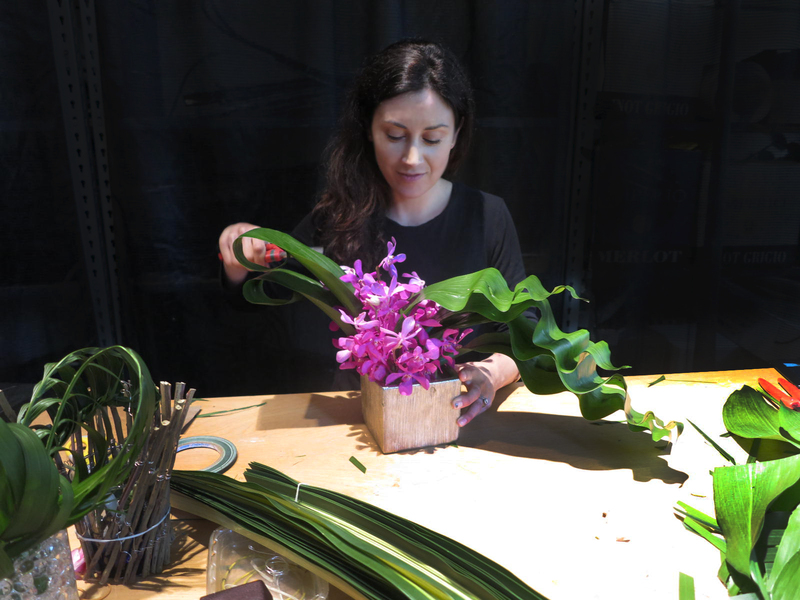 Graduating from European Floral Art School provides a path for employment in a flower shop or flower shop ownership. You’ll also find that the rewards of learning floral design are immeasurable for those who have the desire to be creative or for sheer enjoyment. Due to the nature of these courses, all flowers, floral materials and supplies needed are included in the tuition fees. 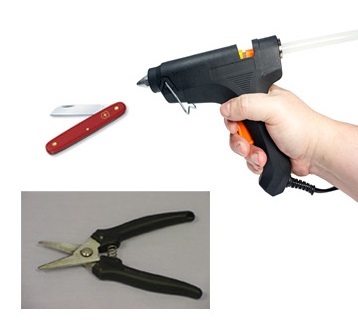 Floral hand tools are required, and may be purchased during the class from the school (student’s choice).